Fans of My Lady Jane, Pretty Little Liars, and—DUH—Mean Girls, will love this peek into the intricate and dangerous world of popularity, power, and lies—before electricity. But Salem was anything but normal. It all started with Ann Putnam—blonde, flawless, and leader of the Glass Girls, the most popular clique in the colonies. At first, Ann seemed perfect. I mean, she’s rich enough to have a mirror. But then she started accusing our neighbors of witchcraft. I know she’s lying. But can I stop her before she destroys the entire village? 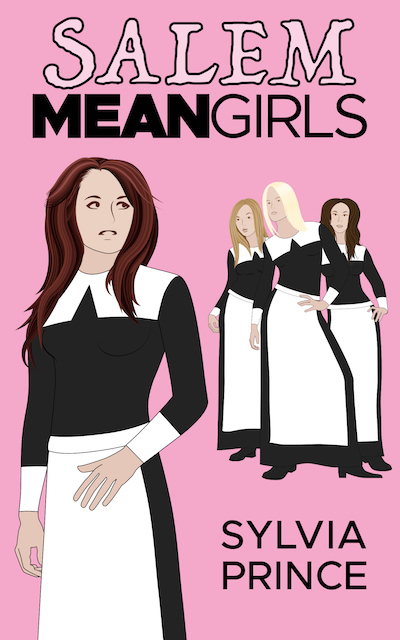 The Salem witch trials meets Mean Girls in this dark, wickedly funny, and explosive book.